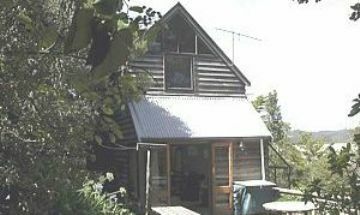 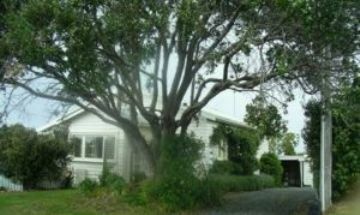 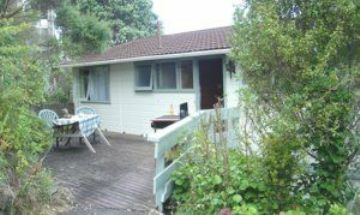 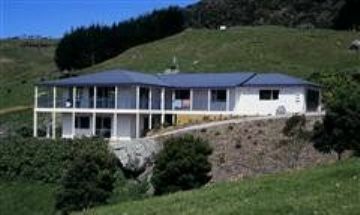 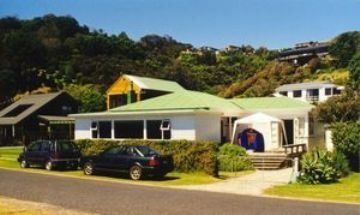 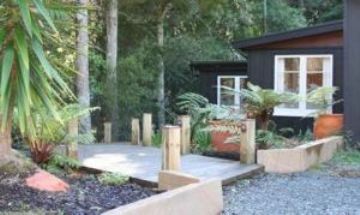 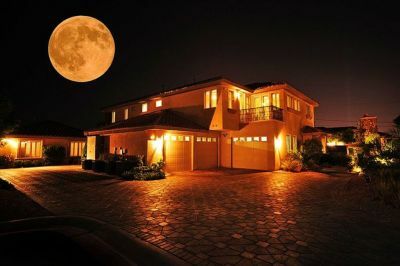 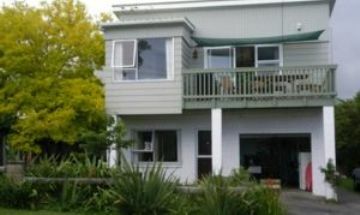 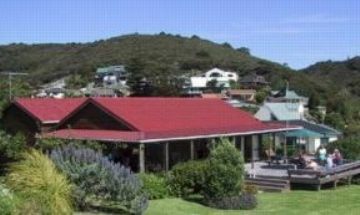 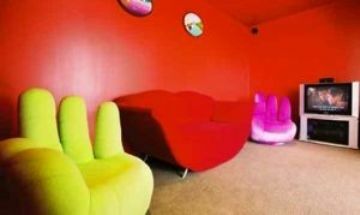 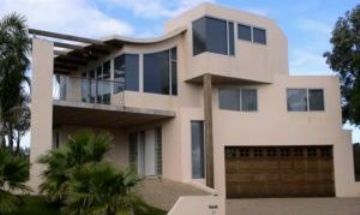 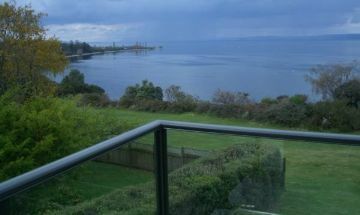 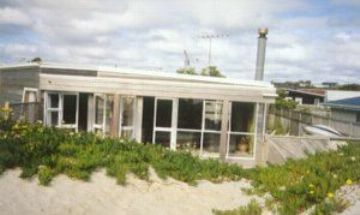 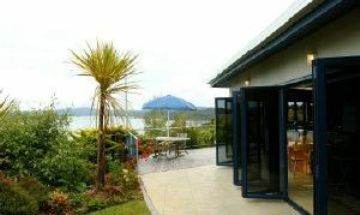 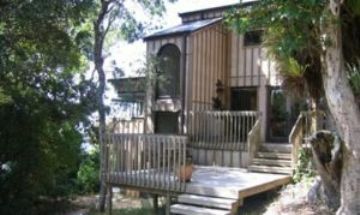 Absolute beach front luxury holiday rental at the gateway to New Zealand’s famous Bay of Islands. 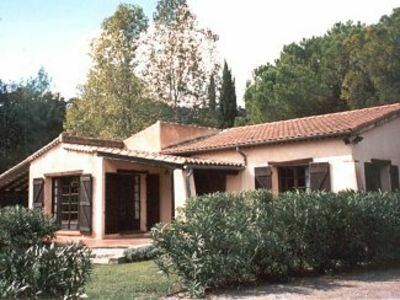 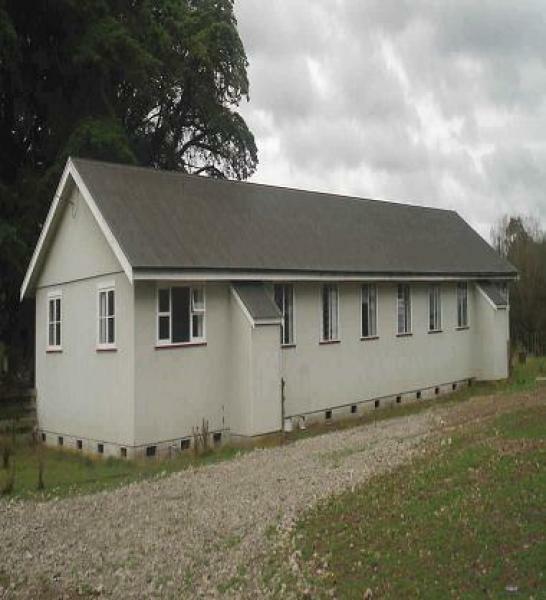 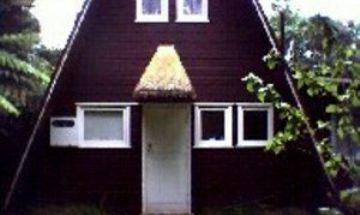 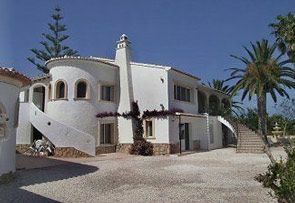 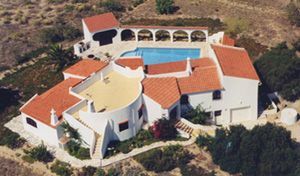 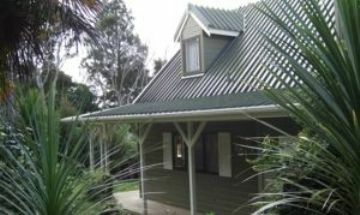 Four bedrooms and two bathrooms sleep up to 13 guests. 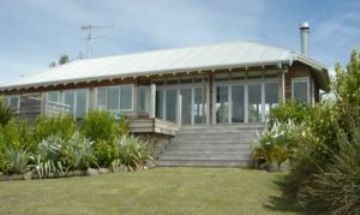 A comfortable beachfront bungalow with gorgeous views and just a narrow road between the house and the sand.